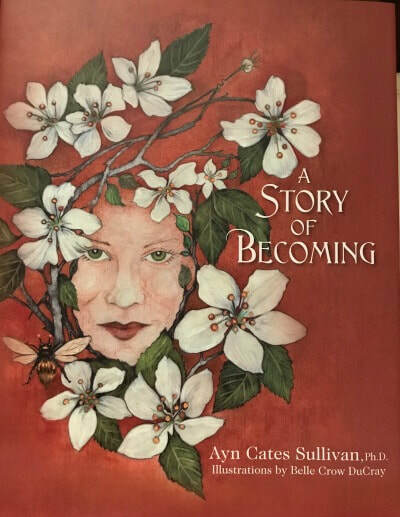 Ayn Cates Sullivan, MA, MFA, Ph.D. is an award winning and best selling author. 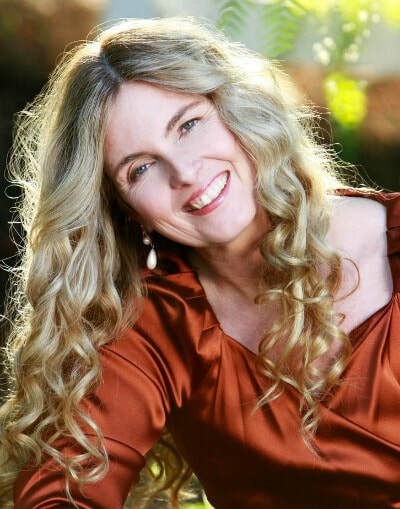 Dr Sullivan is president of Infinite Light Publishing, a small company that focuses on books of mythology, folklore and tales designed to make a positive difference to humanity and the living planet. 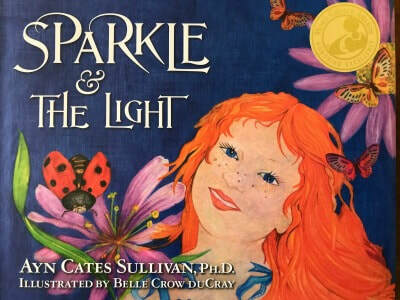 Legends of the Grail: Stories of Celtic Goddesses is the first book in a series featuring the Grail as Goddess. In the series the voices of the Grail maidens are re-discovered and restored, with the hope that their voices can offer hope to humanity and wisdom for a changing world. 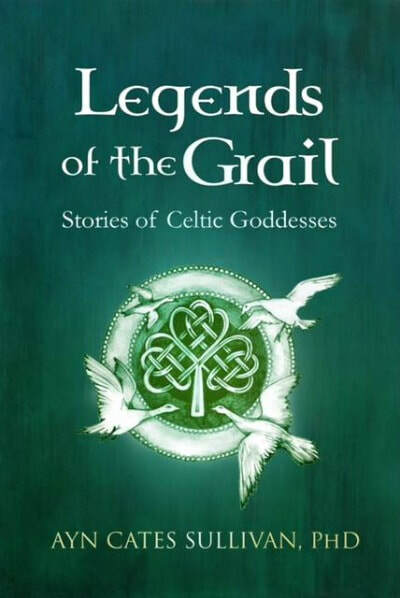 Legends of the Grail: Stories of Celtic Goddesses is a collection of ancient Irish myths with vital background information robed in historical importance, with first-person stories told by each chosen Goddess to establish accessible resonance. Meditations and visualizations allow intimate contact with the Goddess herself. 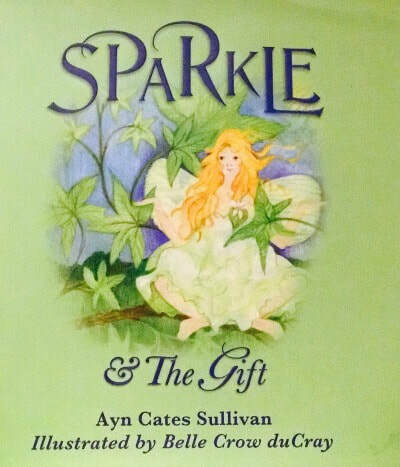 The author includes personal practical suggestions for utilizing the archetypal values embedded symbolically and firmly in the specified Goddess in order to facilitate psychological revival and continued health, and finally a poetic blessing to access the less structured but higher nature of the human mind.